In 2017, Multi Kulti Collective became a partner of the international NGO Federation for European Storytelling (FEST), a European network of organizations and associations active in the field of storytelling. The FEST network received a Creative Europe NETWORK grant to set up a series of storytelling activities in Europe. 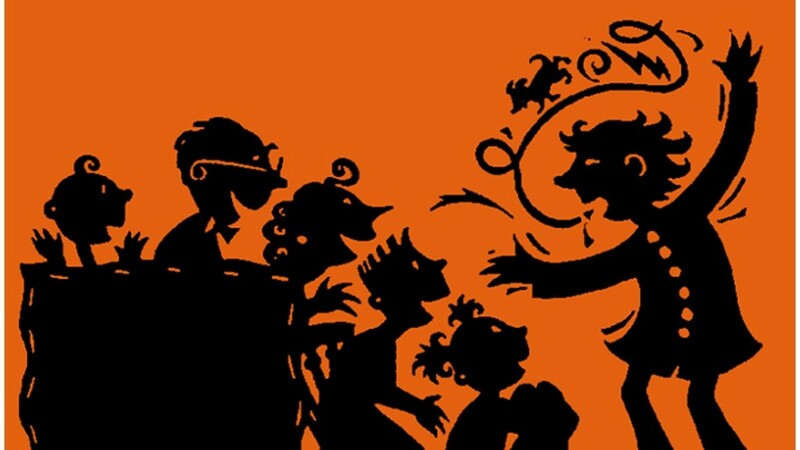 The general aim of our project is to increase the number and improve the quality of storytelling events and activities in Europe, to develop the professional competences of the actors and stakeholders involved, to broaden the application field of storytelling and to establish a European structure for sharing and cooperation. In 2019, we chose the topic of Solution Oriented Storytelling which will be organized on 13-14 April 2019. Please see all details and sign up here. On 19-20 May 2018, Multi Kulti Collective, together with its local associated partner Storytelling.bg and the kind support of Goethe Institute Bulgaria, organized a 2-day international workshop in Sofia on the topic Storytelling for Social Change. Partners: Storytelling.bg is a local associated partner.